Adam sent me a picture through text: Whooo!!! Too excited. This is September 2018 release!!!! Time to add to the collection!!! 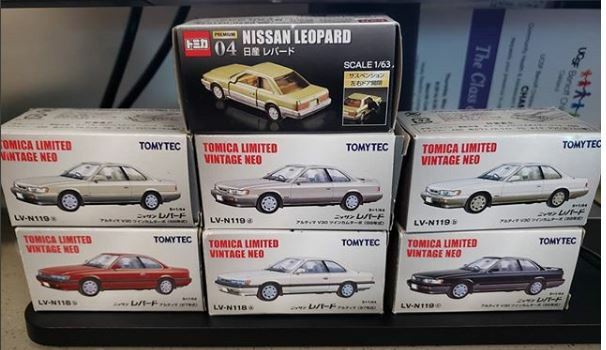 Hopefully I can snag a couple when I am in Japan. 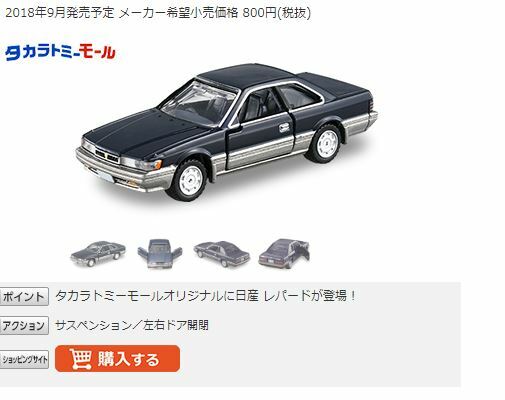 This entry was posted in opinion, parts, recalls, review, scale model, tomica, toys and tagged 1/63, 1/64, scale, tomica, tomica premium.